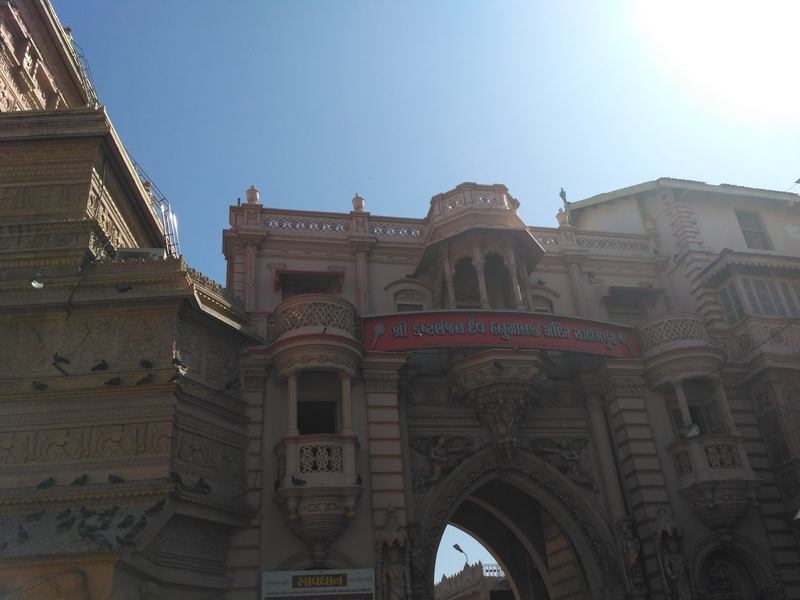 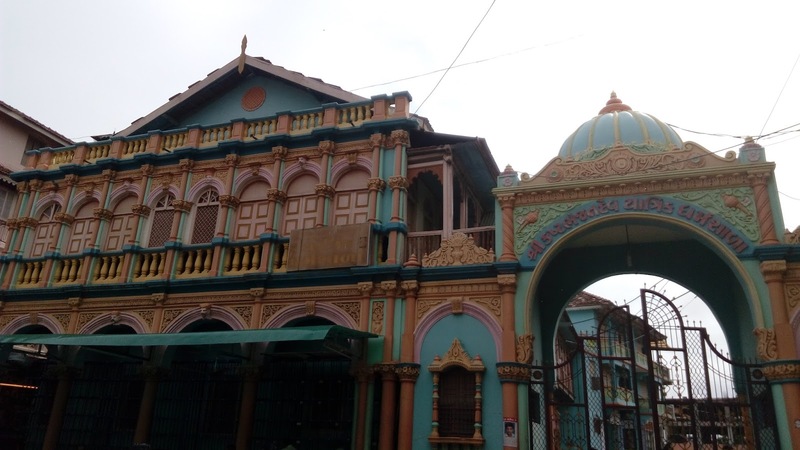 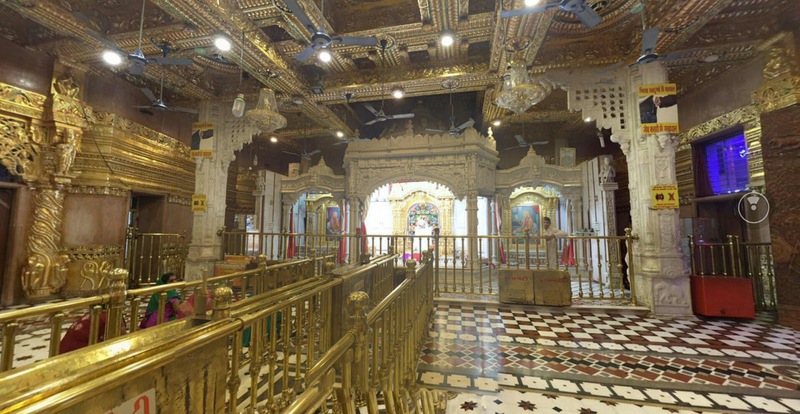 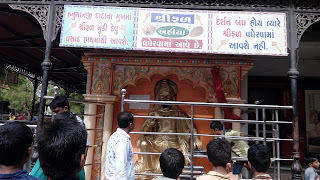 Here is Some Information about Hanumanji(Kastbhanjan Dev)Temple in Sarangpur Gujarat india. 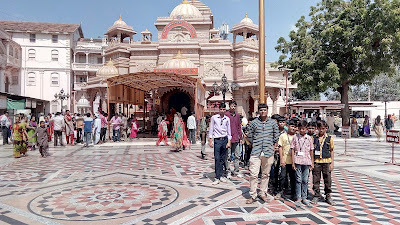 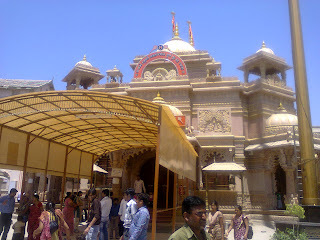 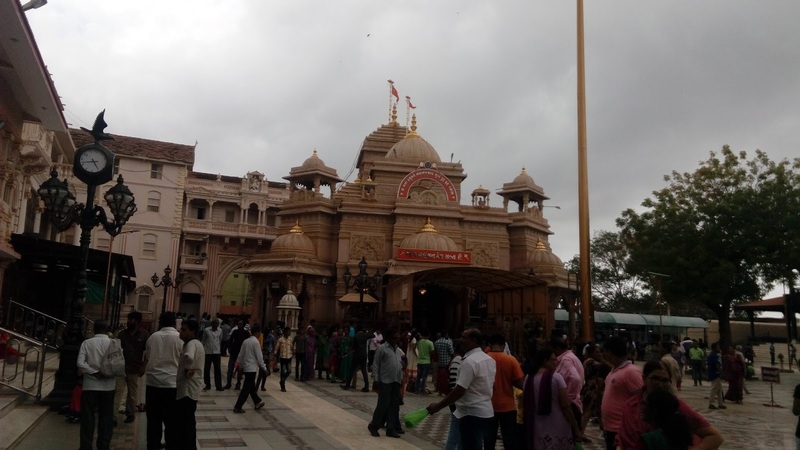 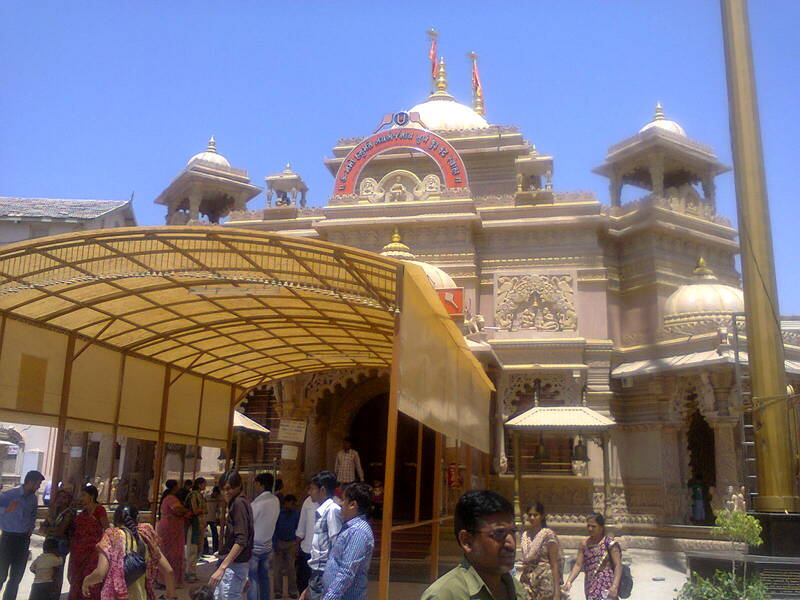 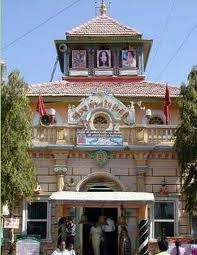 Shri Hanuman temple is located in the Sarangpur, taluka Bawala, of Gujarat. 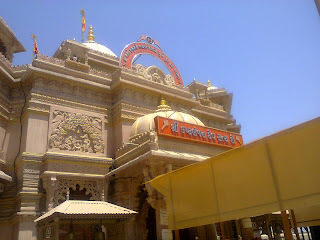 It’s devoted to god Hanumanji in the form of “Kastbhanjan Bhagwan”. 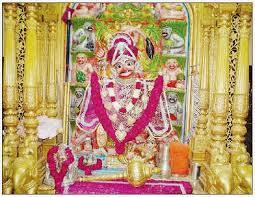 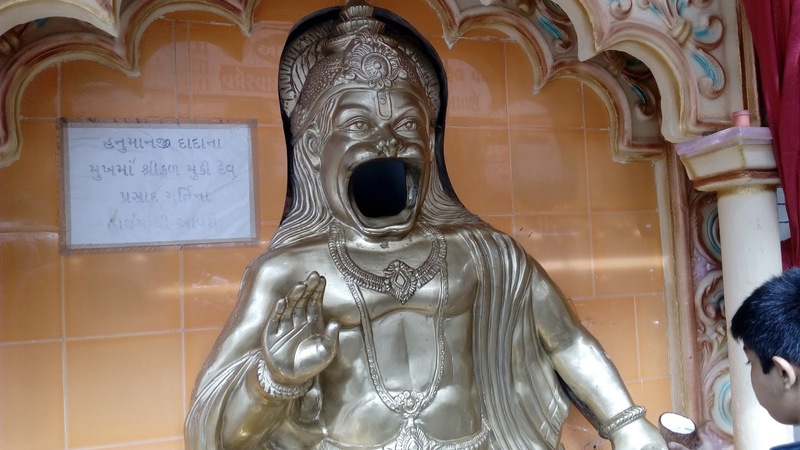 The Sarangpur Hanuman Mandir murti will be placed on golden throne during ‘Kastbhanjan devta’. This is appointed to be captivated in April. 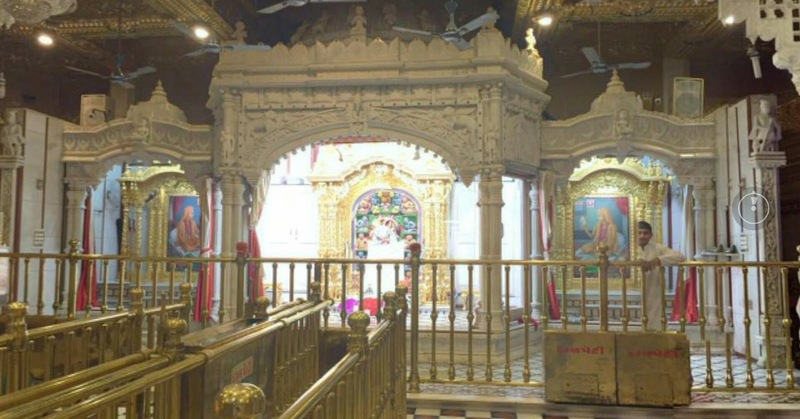 The golden throne is 25 kg in weight and its cost is estimated at Rs.11 crore. 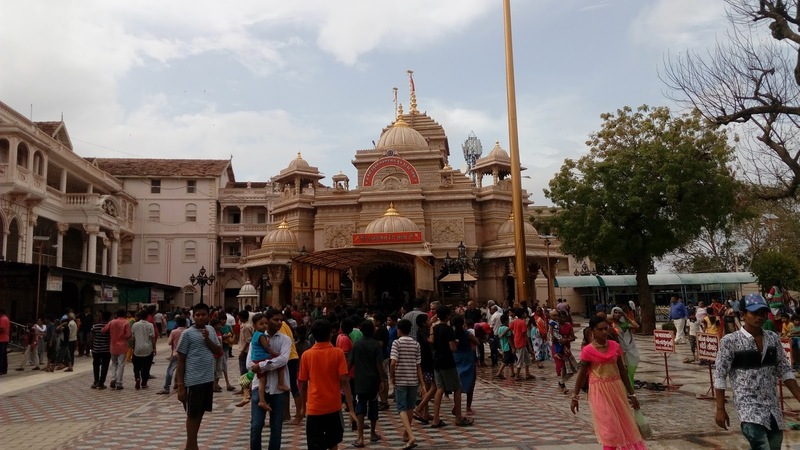 As Tuesday and Saturday is devoted to Hanumanji, it is designated day for a special ritualistic for those affected by mental illness, stress and other disorder. Here is Video of you take Rupees and get a Srifal(Coconut) Prasad. 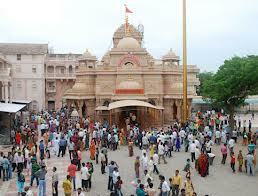 By Air:The Nearest Airport is Ahmedabad city distance is 156 km. 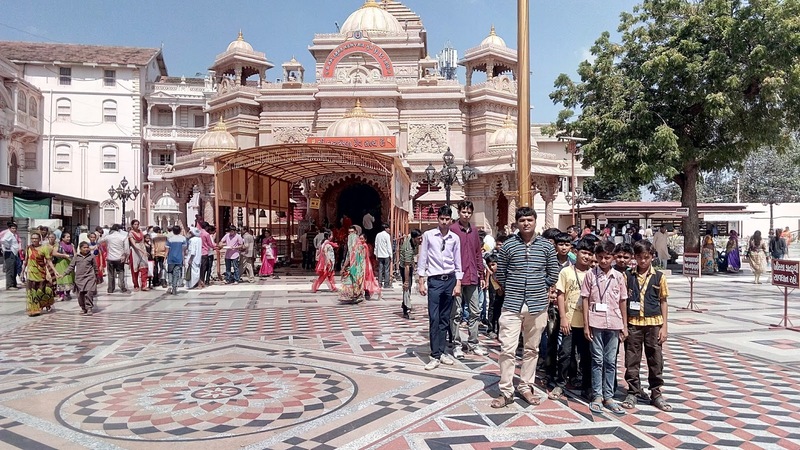 By Rail:The Nearest Railway station is Botad(12 Km) and Bhavnagar city Railway station is 75 km. 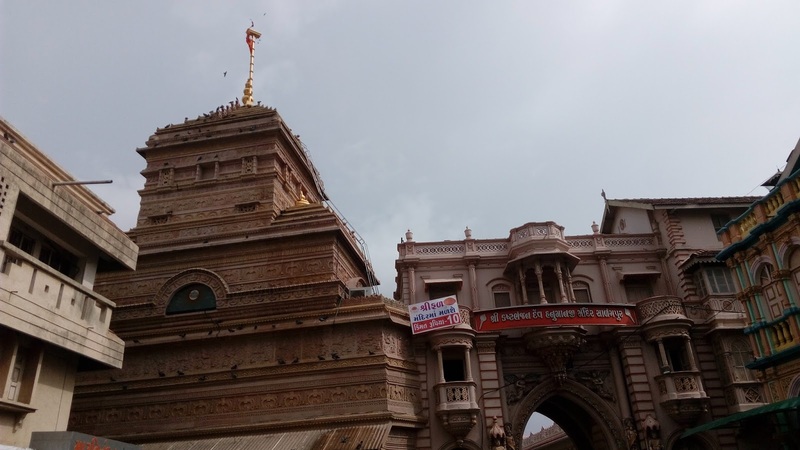 By Road:The Dhandhuka taluka (50 km) is well linked with all foremost towns and cities by road. 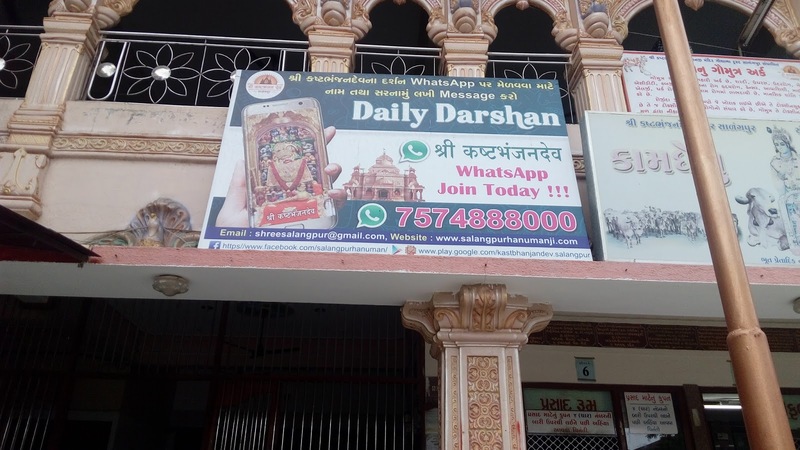 Well-known bus stops are situated at Sarangpur.